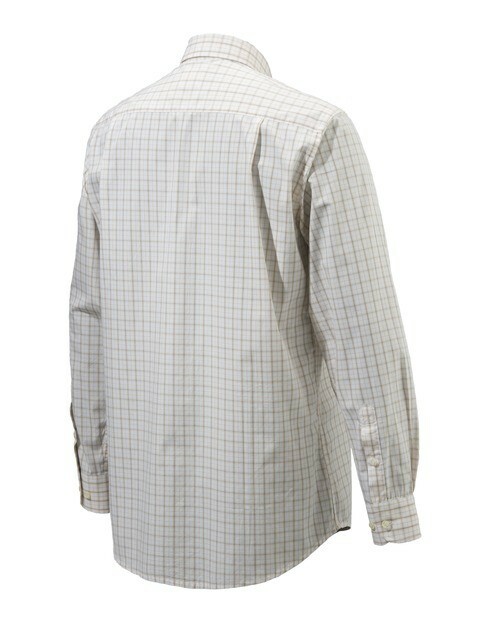 Long OR Short sleeve button down shirt with Drip Dry treatment, for quick dry and no iron. 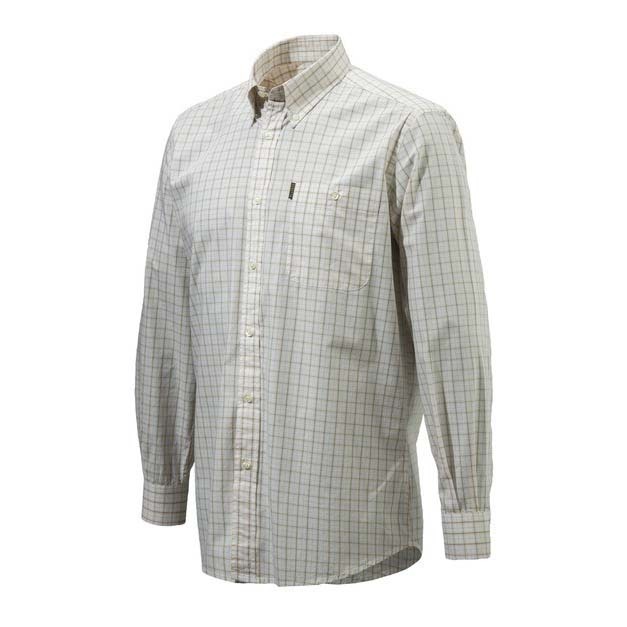 Classic shirt in plain collar and button down. From light popline to drip dry cotton you have a complete choice of shirts to dress your hunting day or your leisure time.